A higher-dimensional spacetime model is proposed, accounting for nonlocal quantum phenomena while embracing Special Relativity as a limiting case. The Aspect and Megidish experiments are explained within this spacetime framework. Time is understood as spatial motion relative to higher dimensions, offering the degrees of freedom demanded by nonlocal effects along with a consistent milieu for Kaluza’s 5-dimensional Einstein-Maxwell theory. 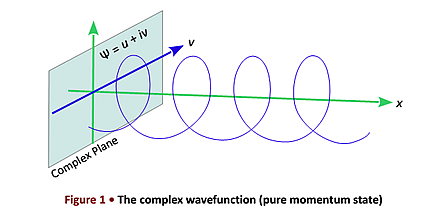 Special Relativity and quantum mechanics converge in the higher dimensions to yield the origins of mass while providing a geometrical mechanism relating mass and spacetime curvature (gravity). Part Two introduces a consciousness model within the higher-dimensional spacetime framework, integrating elements of physics, psychology, philosophy and metaphysics. Evidence from dreams is shown to correspond to both the physical model and the consciousness model. A theory of perception is presented on the foregoing basis.